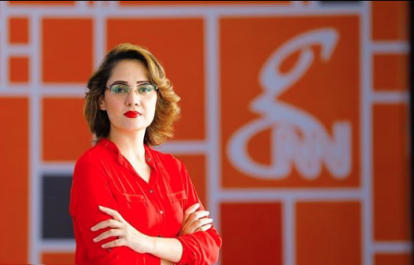 Journalist Gharidah Farooqi has been victim of a malicious online harassment campaign for doing her job in Pakistan. 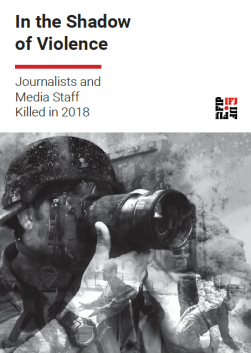 The International Federation of Journalists (IFJ) joins the Pakistan Federal Union of Journalists (PFUJ) in condemning the targeted online abuse against journalists and urges authorities to take immediate action to guarantee journalists’ safety and bring harassers to justice. Gharida Farooqi came under fire on social media after tweeting about the New Zealand shooter. Her words were taken out of context and a vicious online campaign against her was initiated. She received hundreds of insults and threats, including some calling for her murder. PFUJ President, GM Jamali, said: “PFUJ will support female journalists who suffer from online violence to take legal actions against their abusers. 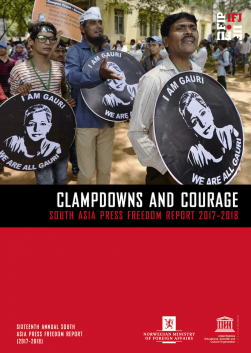 We call on the government to address this issue urgently and bring those who are openly threatening journalists to justice”. “PFUJ will also organise a series of workshops on online safety and digital journalism ethics for journalists to ensure that they are safe when publishing online, but also to help them to understand their responsibility to check the authenticity of the content they post online,” Jamali added. In 2017, the IFJ launched the Byte Back campaign to raise awareness on the increasing cases of online harassment against journalists all over the world. In 2018, the IFJ also launched the #DontTroll Campaign to denounce online trolling/harassment and its effects on women journalists.